As a Vancouver Realtor, Ariane Benjamin has lived on the (occasionally) sunny shores of Vancouver for the past 20 years. 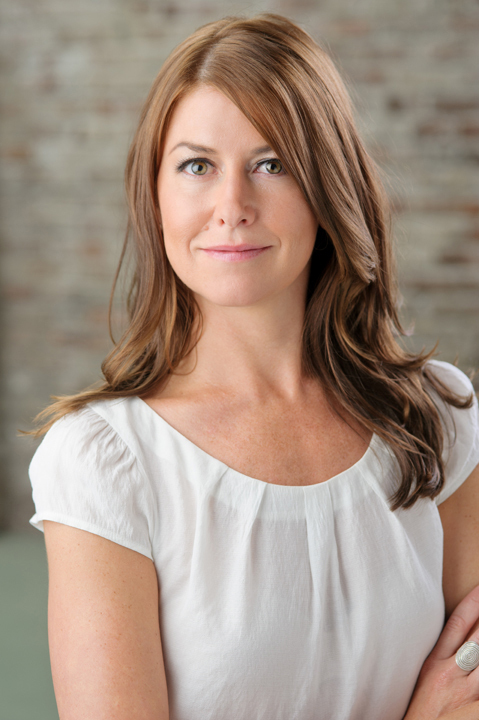 She founded vancouvertownhouse.ca to fill what she perceived was a gap in the real estate market. Prior to living in Vancouver, Ariane was raised in Mission and worked in the Travel and Tourism Industry. Her passion to learn and explore carried her overseas where she immersed herself in different ideas and cultures. Now, back in Vancouver, Ariane applies her flair for business and learning as Vancouver’s Townhouse Specialist. For Ariane, the change has been rewarding on both a professional and personal level. By achieving balance as a strong relationship-builder and negotiator, she has repeatedly distinguished herself as a leading real estate agent that channels knowhow and energy to create mutually rewarding experiences for herself and her clients. When she’s not zipping around showing homes or visiting clients, Ariane enjoys being a mom and exploring all the city has to offer with her son Brody.